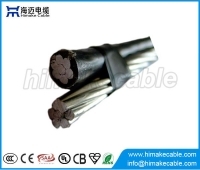 Himake International Industry Limited is a leading company specializing in Electric wire and Power cable manufacturing, R&D, Sale and Service. 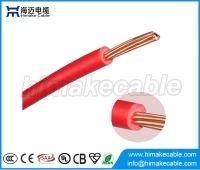 Our mainly products cover electric wire and power cable from low voltage to high voltage, Instrument control cables, fire rated cables, communication cables, optical fiber cables, cables accessories, etc. 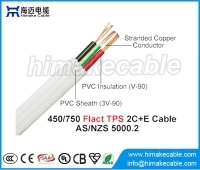 We have more than 10 years’ export experiences and CE, CB, SAA, BS and UL certificates, our products were exported to more than 60 countries as per different standards, such as IEC, GB, BS, VDE, AS/NZS, UL, etc. 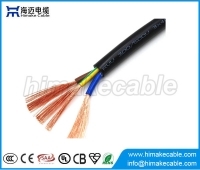 We are enjoying a very good reputation internationally. 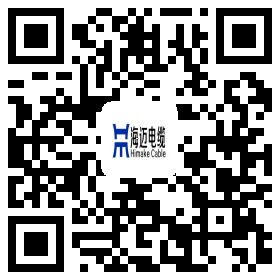 More detials please clike the webpage "About Us". 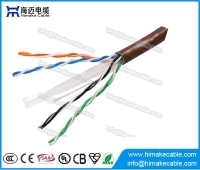 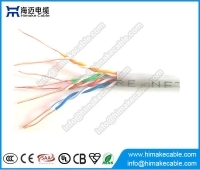 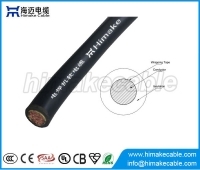 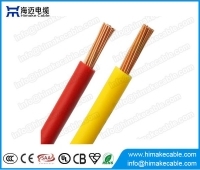 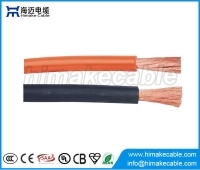 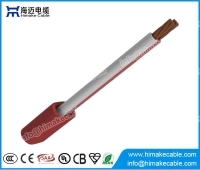 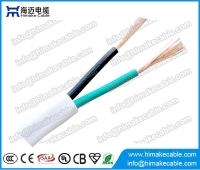 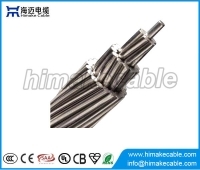 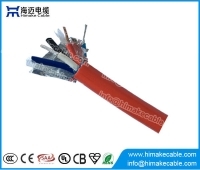 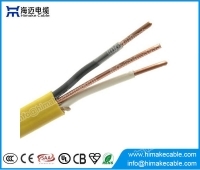 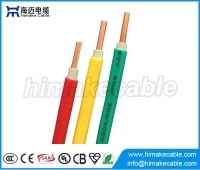 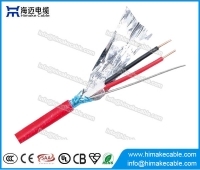 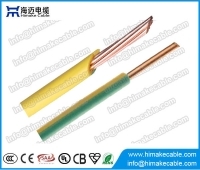 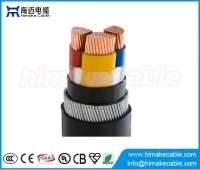 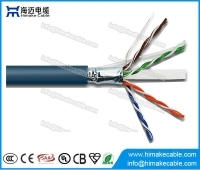 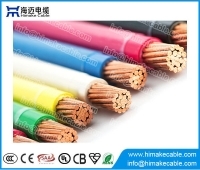 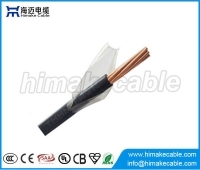 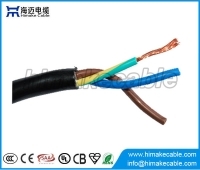 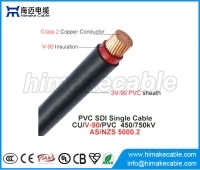 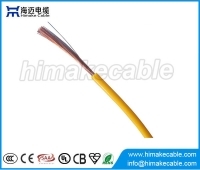 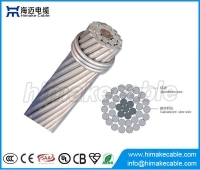 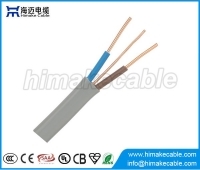 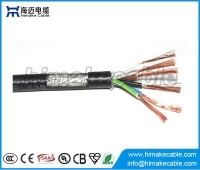 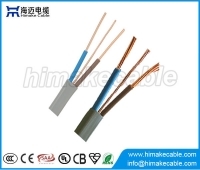 Himake is a professional cable manufacturer and exporter for more than ten years, certified with CE, CB, SAA, BS, UL, SGS, make cable as to IEC, GB, BS, AS/NZS, VDE, UL,etc, exporting to more than 60 countries and enjoying the good reputation internationally. 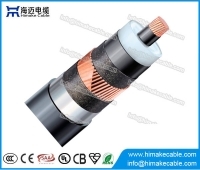 HIMAKE QC team is composed of more than twenty skilled engineers and technicians, working on ISO9001 quality control management system and performing the quality tests as per the corresponding products standards. 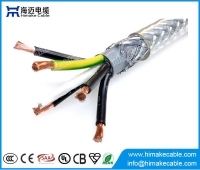 The QC system covers all process of production from raw material, all semi-finished products during production procedure, and finished products testing.